As I’ve said in the past (at least to those on my email list), I have a tendency to talk quite a bit, when passionate about something. 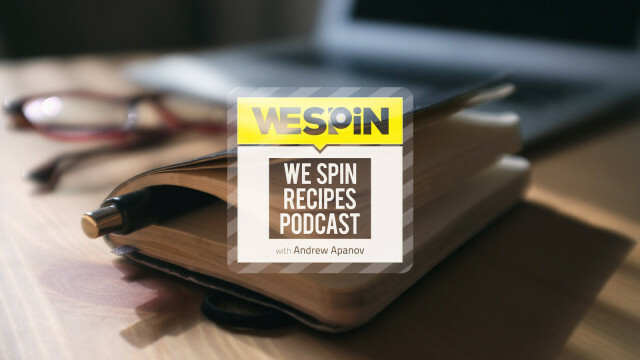 Thankfully she wasn’t around when I recorded this podcast with Andrew from Wespin. I talk about tonnes of good stuff (well… I think so anyway!). Andrew runs this brilliant platform for musicians called WeSpin. It’s growth-training for musicians. If you’re a member, it basically includes an awesome weekly email with very specific and simple growth hacking assignments, exclusive lessons, and worksheets, plus access to the forums, and loads of useful online stuff. I have also started testing this new course, and hope to be able to launch it, along with so many new freebies and articles in a month or two! I read everything that gets posted!